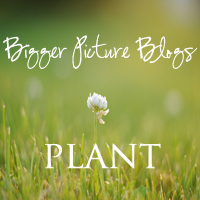 Our new theme for April is PLANT. Whether we’re celebrating the arrival of spring in the evidence of plants all around us, placing something in the ground so it can grow, planting ideas, or planting ourselves, in April we will spend time ruminating on the growth of great things from small beginnings. yet the center of attention. Read the rest over at My Memory Art. Ready to try your hand at some everyday poetry? Link it up here! Got a few snapshots from your Saturday or Sunday? Did you do something fun? Did you catch a bit of rest? 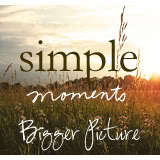 For the month of March, Bigger Picture Blogs is offering a fun project every Monday: Show us scenes from YOUR weekend! 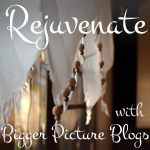 As we slowly turn from winter to spring, this month we’re celebrating the theme: Rejuvenate! So rejuvenate your heart, rejuvenate your soul – pick up your pen, your camera, and your spirit! And show us your weekend! 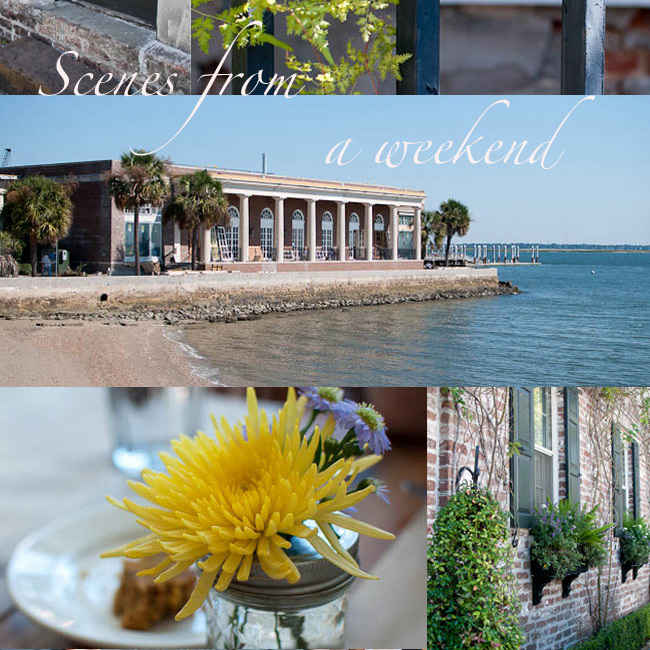 Every Monday, we’ll have a link up right here, so you can share some the sights and delights of your weekend. Can’t wait to see how everyone celebrated this weekend!